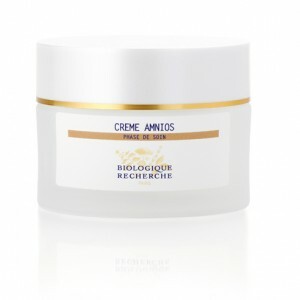 Crème Amnios is the ultimate mattifying cream for oily tendency Skin Instants®, suffering from shine throughout the day. This 1-month treatment cream contains extracts of amniotic fluid to revitalise, repair and tighten open pores. With this great day cream to hydrate and increase comfort, your skin will be left feeling fresher, brighter and mattified. Unbalanced or seborrheic Skin Instants®. Revitalising, protective and repairing agents: Cellular Oligopeptide.